Last updated February 7th, 2019. You probably already know that Asia is growing quickly. It’s among the fastest growing regions on the planet with countless opportunities spanning 48 different nations. Some have better opportunities for investors than others though. There are even a few places that are barely out of recession such as Brunei and Macao. It’s very important to understand which markets you should avoid. Of course, you’re now here to read about the fastest growing countries in Asia – not the weakest ones. With that said, here are the five strongest economies on this dynamic continent. Myanmar’s gotten tons of media attention media over the past decade. Recently, they’re in the news for other, less positive reasons. But you’ve almost surely heard of the nation’s economic and political reform since the late 2000s as well. Once arguably Southeast Asia’s richest country, a military junta ruled Myanmar since the early 1960s. It led to an economic disaster which continued throughout the following decades. Free elections finally came in 2011, giving people hope for the future. Investing in Myanmar might seem like a great idea on paper. Yet the problem is that foreigners have very few options when it comes to stocks, real estate, or simply starting a business. Myanmar has one of the world’s tiniest stock exchanges with only four listed firms. In addition, you cannot buy real estate in practice despite new laws that allow foreign property ownership. Doing business in Myanmar is also a hassle. Meanwhile, political problems continue to plague the nation. I’m not saying you can’t make money in Myanmar. You just have better options on this list. The Philippines’ population, in contrast to China, will increase more than anywhere else in Asia during the next few decades. It bodes rather well for the nation’s future – if they can manage it properly. 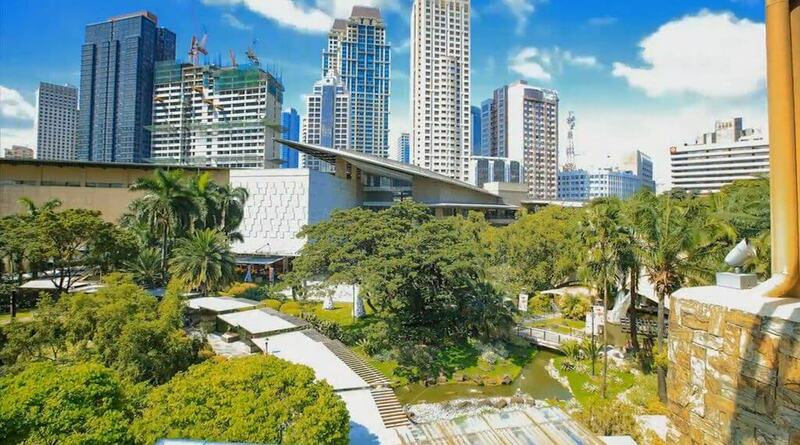 The Philippines has a population of just over 100 million which analysts predict will skyrocket to 150 million by the year 2050. Yet the Philippines’ greatest strength is its skilled, English-speaking workforce. There’s nowhere else in Asia (except maybe India) where Western multinationals can find lots of employees who speak their language at such a low price. Because of this, the Philippines is a main hub for tech and business process outsourcing (BPO) Firms like IBM, Accenture, Microsoft and many others are setting up call centers all across the country. This trend looks to continue in the future. The Philippines isn’t without problems though. Unemployment and household debt levels are improving but pose major challenges. Population growth can be a positive thing only if citizens are employed and taken care of. A middle class that hardly existed before is now beginning to form in the Philippines. Analysts have talked all about China’s “slowdown” in recent years. However, cries of doom and gloom are mostly overdone. The fact is: China remains one of the fastest growing countries in the world despite its slightly weaker economy. Most central bankers would probably kill for their nation’s GDP to rise in the high 6% range per year. Granted, China has some serious long-term problems to face. But tepid GDP growth isn’t one of them in the short-to-mid term. China’s demographic issues are far more concerning. You can blame their infamous “one-child policy”. The government, in an effort to reduce population growth, only allowed each couple to have one child between 1979 and 2013. Every two people must have at least two children for a population to replace itself though. As a result, China will see its population start declining in 2030. This, along with an older population, will soon put immense pressure on the Chinese economy. Furthermore, rising labor costs, unfriendly policies toward foreign investors, and the trade war are forcing manufacturers to leave. Competitors on our list should gain from China’s loss. 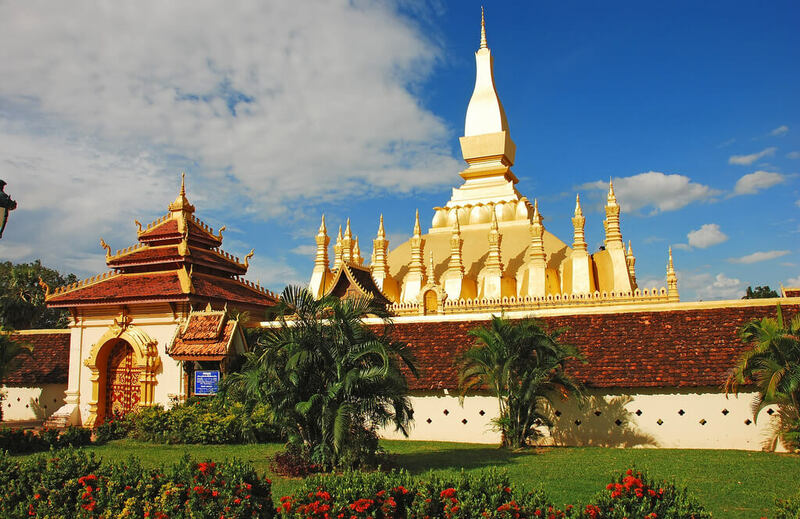 Laos ranks second on our list of fastest growing places in Asia. This small, landlocked nation of around 7 million people is positioned in the heart of Indochina. However, despite a central location bordering five other countries in Southeast Asia, Laos is at a huge disadvantage. That’s because Laos is landlocked with no access to the ocean. It’s difficult for Laos to export products and trade with the international community because of this. They rely on neighbors for access to global shipping lanes which makes the Laos economy inflexible and less self-sufficient. Furthermore, and similar to Myanmar, those wanting to invest in Laos have few viable options. Foreigners cannot own freehold property, their stock exchange includes just seven companies, while running a business involves tons of bureaucracy. It’s proof that economic growth isn’t everything. You can’t invest somewhere if there are barely any options available. Cambodia enjoys the highest growth and arguably the best investment prospects out of all the five places on our list. Both its economic growth and government policies are going in the right direction which makes Cambodia highly attractive for investors. Along with several other countries above, Cambodia hasn’t suffered a recession in more than two decades. It skipped the Asian Financial Crisis in 1997, missed the tech bubble of the 2000s, and outgrew the Global Recession in 2008. Frontier markets such as Cambodia, Myanmar, and Laos have the potential for strong growth. Nonetheless, they often need foreign capital to jump-start their economies in the first place. Investment from offshore helps frontier markets develop into emerging markets, and if they’re able to get past the middle income trap, eventually into fully developed nations. Cambodia is fortunate since they have something that few frontier markets do: a solid tourism sector. Angkor Wat, the world’s largest religious structure, is part of an established tourist trail in Southeast Asia. Over 2.5 million people visited the attraction in 2018. Places like Kenya, Mongolia, and Armenia aren’t so lucky. They must climb the economic ladder “the hard way”, so to speak.